It’s the end of another year and on behalf of the owners, and all the staff at Barannes, we’d like to wish our customers and friends a very Merry Christmas and a Happy New Year. We look forward to seeing you during the festive season and again from the start of January. 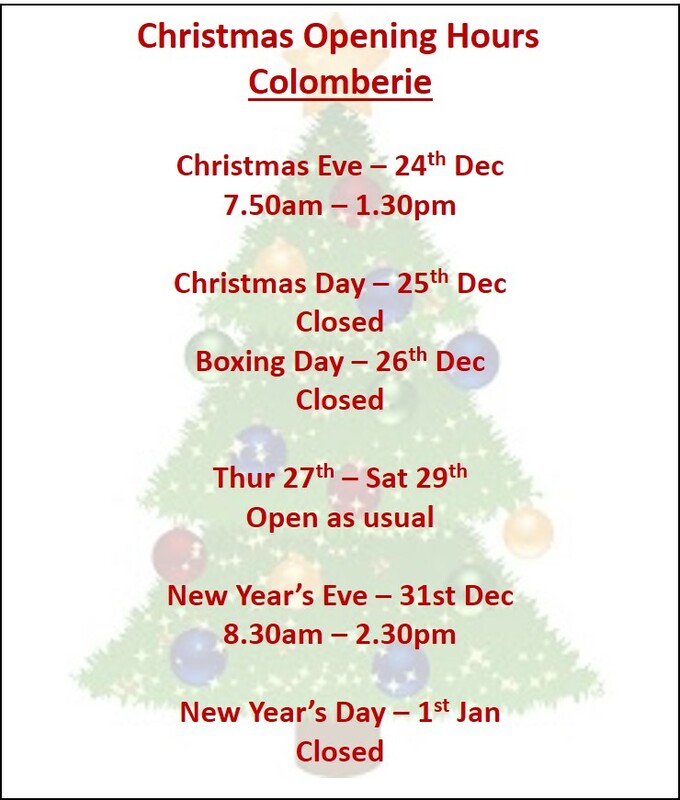 See below for our opening hours over the holiday period, but we will be open as usual on all the standard business days. Please keep your eyes open on our website and social media pages for our latest products, Juice Bar specials and other offers. In January we are planning to offer another promotion on our Juice Detox Programmes to help you get back into shape after any over indulgence over the next couple of weeks. A daily Barannes juice/smoothie, Health Shot or Winter Warmer is also the perfect way to support Dry January. Keep healthy and keep juicing!